All events in place Primosten ! Surface : 32 m2 (1. floor). Surface : 16 m2 (1. floor). Surface : 25 m2 (1. floor). Surface : 32 m2 (2. floor). Surface : 16 m2 (2. floor). Surface : 25 m2 (2. floor). Characteristics: With a view to the sea, air-conditioned, in silence. Other options: Pets are not allowed, air conditioning, owner lives in the house or near the house. Price options: Tourist tax is included. Check in: 14:00 pm, Check out: 10:00 am. Prices are the total price for building / apartment on the day. Included are: utility fees in regular ratio of consumption (electricity, water, gas), weekly change of sheets and cleaning. Children under 3 years of not using separate beds are not included. Fee per child is € 3.0 per day. The fee is payable on arrival at the agency. The use of air conditioners, included in the price per unit. Registration is not included. Amounts to 1.5 EUR per person (once) For a shorter stay than 3 days to be paid for 30% of add-on cost. vineyards are granted the official status of a monument to human efforts - they are also found in the lobby of the United Nations building. Jurlinovi court in Primosten Burnji not just a tourist attraction, although they visited a year on average ten thousand tourists. Neither Etnoland, although so are the tourist maps. 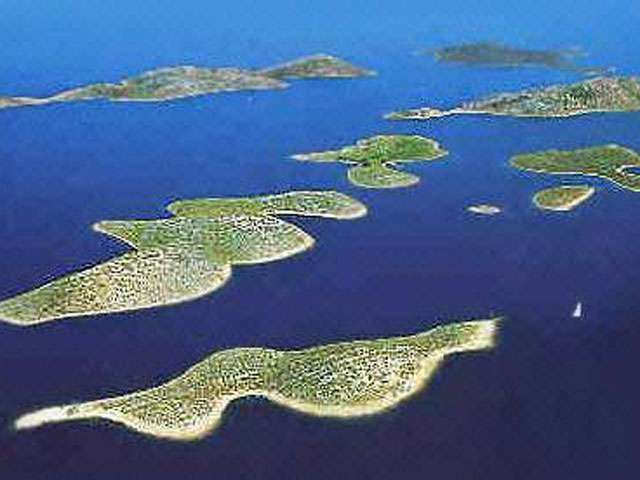 Not solely or cultural property, however, since February this year the list of protected cultural goods are of Croatian. Neither the marvelous architecture of the Dalmatian hinterland, although passengers navratnici remain amazed functionality and simplicity of this architecture. Not even the sacred complex, although in a small house church and the church museum. Neither gallery, and they have said. Neither the library, and is an integral part of this extraordinary complex. Not even a tavern or restaurant, but every traveler, to soothe body and soul, he was honored with good wine and brandy, fetom ham and cheese supreme, and if it is announced, and meals that used to eat our (great) grandparents. So Jurlinovi all are, but they are. The story of them is rich and long. 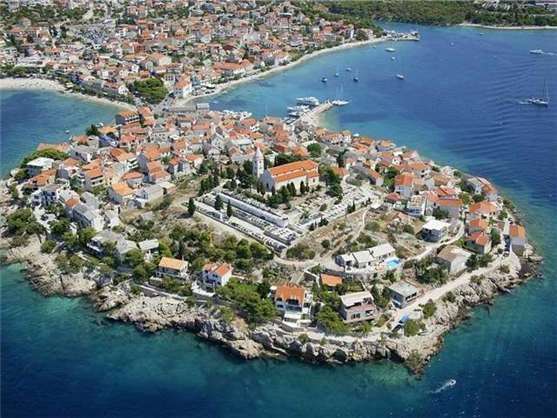 Primosten is rich with natural gravel and sand beaches in the coves of Vela and Mala Raduča, Primosten and Peles.